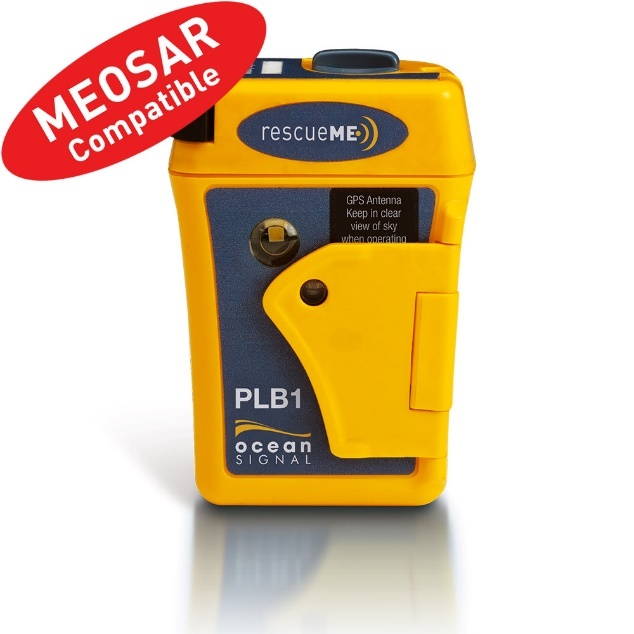 Check out the latest in PLB’s (personal locator beacon) from Ocean Signal. This PLB is one of the smallest out there meauring 3” tall by 2” wide and 1.3” deep. It will easily fit in a shirt pocket. This is a full PLB with a 7 year battery life.